Americana Acryl Verf Cotton Candy 59 ml. Americana Acryl Verf Electric Pink 59 ml. Americana Acryl Verf Poodleskirt Pink 59 ml. 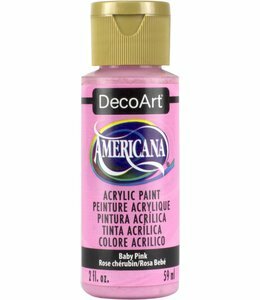 Americana Acryl Verf Baby Pink 59 ml. 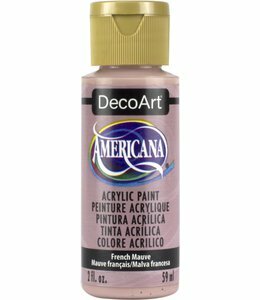 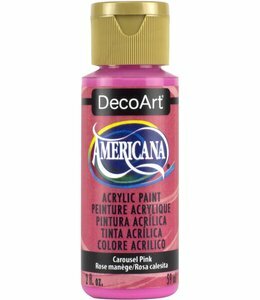 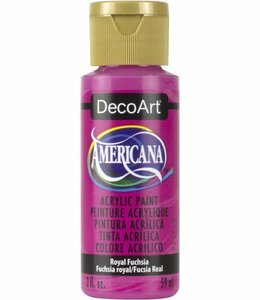 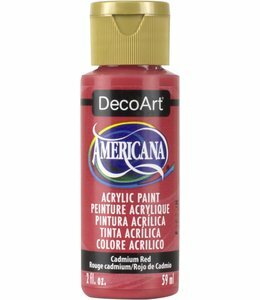 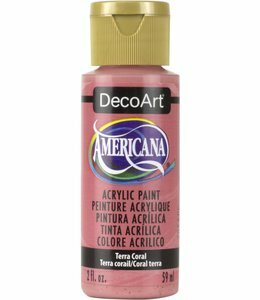 Americana Acryl Verf Petal Pink 59 ml. 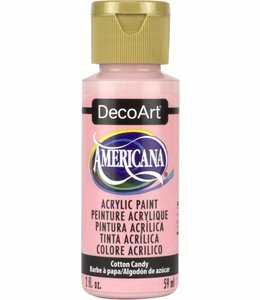 Americana Acryl Verf Carousel Pink 59 ml. 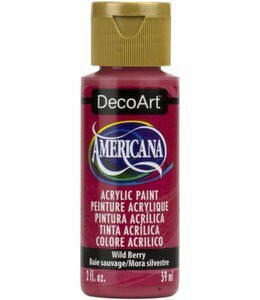 Americana Acryl Verf Wild Berry 59 ml. 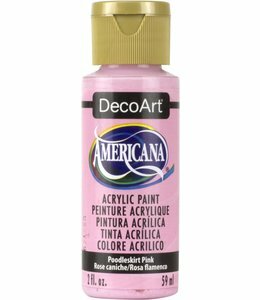 Americana Acryl Verf Peony PInk 59 ml. Americana Acryl Verf Boysenberry Pink 59 ml. 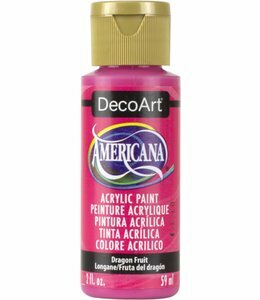 Americana Acryl Verf Dragon Fruit 59 ml. 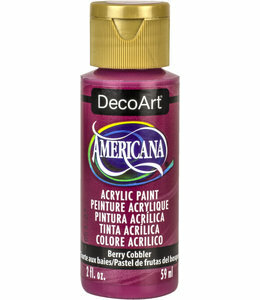 Americana Acryl Verf Razzle Berry 59 ml. Americana Acryl Verf Blush Pink 59 ml. Americana Acryl Verf Coral 59 ml. 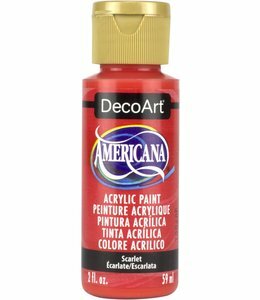 Americana Acryl Verf Scarlet 59 ml. 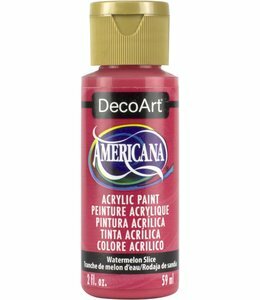 Americana Acryl Verf Watermelon Slice 59 ml.